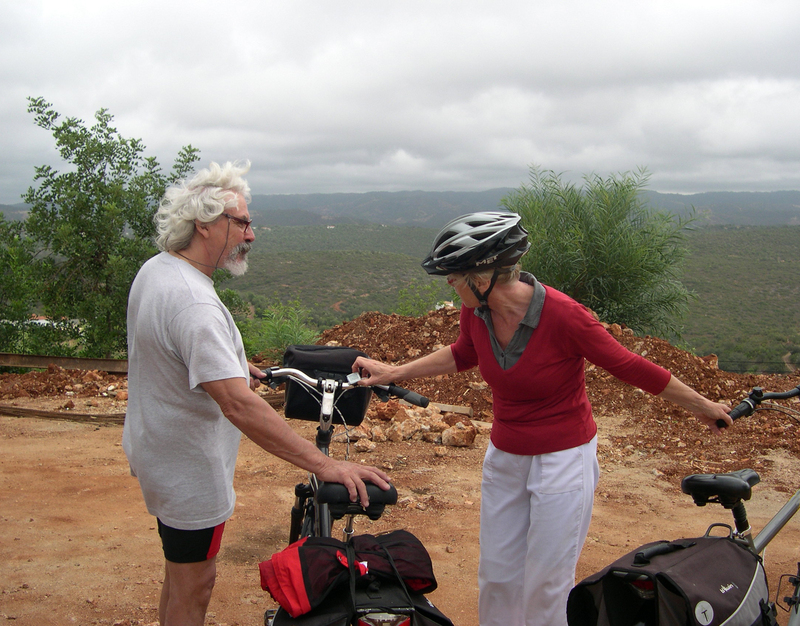 "We had a very happy and enjoyable On-Track holiday cycling in the Alentejo. We oldies found the route moderately challenging but it gave us rewarding insights into a corner of Portugal that most people don't know. The accommodation was good, varied, and interesting. The bicycles were excellent. Bert Smeman had planned the holiday well, and his reliable, thoughtful, and helpful support contributed significantly to our holiday's success. We liked all the places where we stayed, but especially liked breakfast in the courtyard at Anna's in Mértola and our very comfortable and spacious room in Serpa"
"The holiday was great - the organization of the biking was impeccable, and the lodging was well chosen and very pleasant. The best part was travelling beautiful scenic roads with essentially no traffic"
"I am reborn! Simply the best holiday I have ever been on. We have recommended this experience to friends and relatives, it's completely worth it time and money wise. " 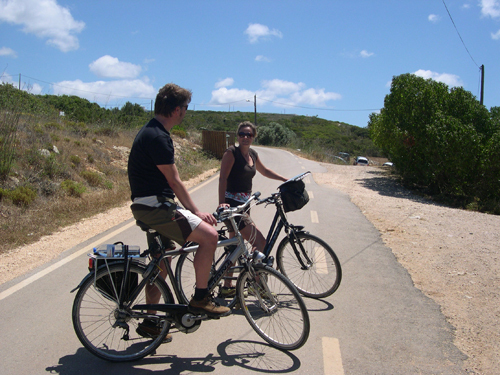 Cycling Holidays Portugal is a member of Responsible Travel, an international organization.